By Jennifer Pelaez & Contributions by Hillary Latos. Before modern technology, ancient civilizations from Asia to Africa used plants to heal their ailments. Although there is no exact formula to perfectly radiant skin and overall wellness, harnessing the power of plant-based ingredients, from diet, nutritional supplementation and a nutrient-rich skin care routine can make all the difference for the look and feel of beauty from within. 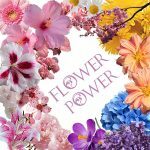 Products rooted in nature are not only as effective as synthetic ones but if sourced from pure and exceptional quality ingredients, with modern extraction methods, they can deliver a powerful punch. 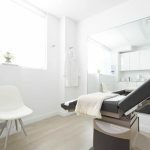 Many companies have made huge strides in finding more plant-based ways of penetrating the skin without the use of harsh chemicals which can have a toxic effect on the body. 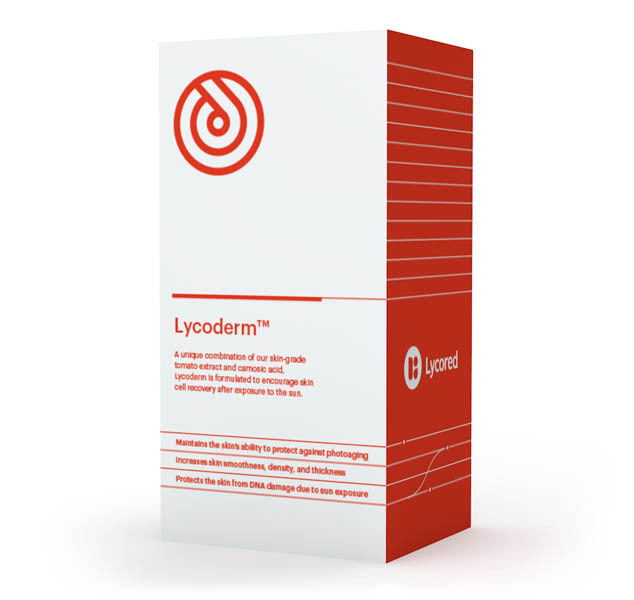 Dr. Mark Menolascino, MD, internal medicine specialist, and key medical opinion leader at Lycored, states that most people are nutrient deficient even if following a proper diet and believes that targeted nutraceuticals and the use of synergistic combinations – for example, Lycopene and Lutein, as found in Lycored formulations, are important for youth optimization and balanced wellness. The vitamins and nutrients from plants can not only be nourishing, but also healing, protecting and anti-inflammatory. 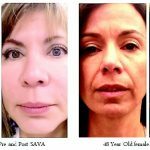 A unique carotenoid, this powerful antioxidant has the ability to minimize the effect of free radicals that cause damage to cells. 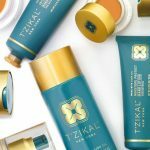 Benefits: Can naturally increase the natural sun protection in your skin and applied topically assists in metabolic functions related to growth and repair. 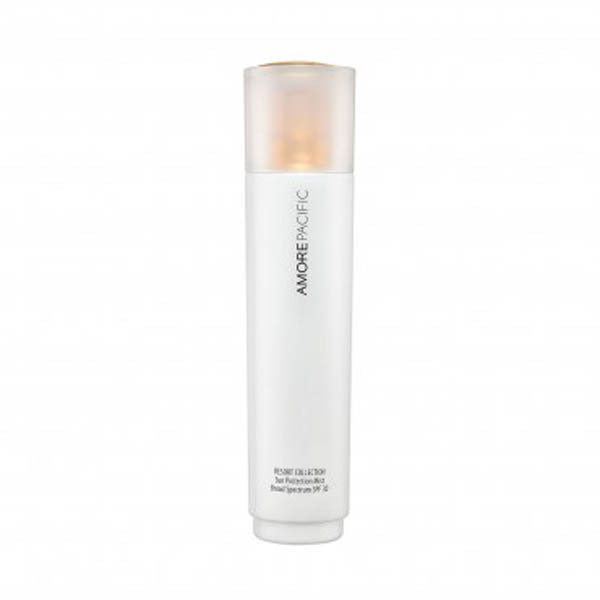 Also has gentle lightening and anti-aging benefits. This member of the sunflower family of vegetables is actually a perennial thistle with some very potent leaves. 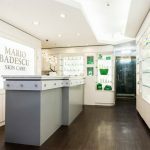 Artichoke leaf extract has been shown to help prevent photoaging by inhibiting free-radical formation as well as UVB-induced inflammation in skin cells. 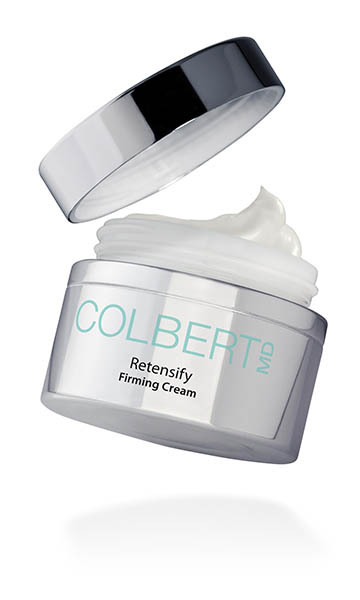 It also reduces the appearance of pores by boosting the cell’s inner density. 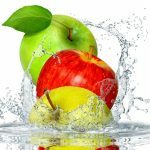 As apples are known for their exceptionally long shelf life apple stem cells have been proven to preserve and protect human skin cells and reverse the effects of aging and wrinkles. 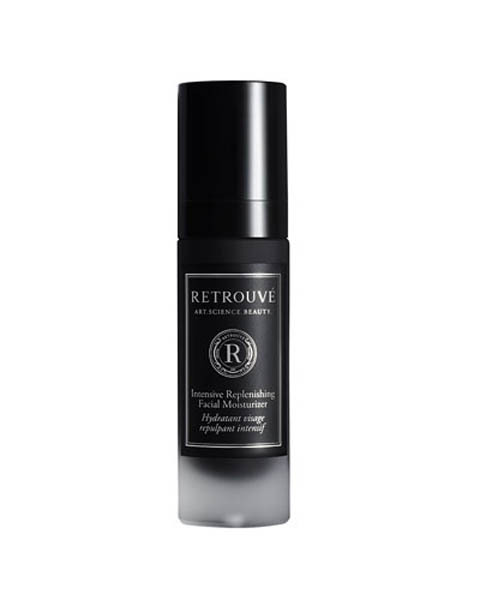 Luxury skin care company Retrouve uses a powerful combination of apple stem cells, White tea, Vitamin C, Vitamin E and squalane in their Intensive Replenishing Facial Moisturizer. Tremella mushroom is a wood ear fungus found in Asia known to fight infection in cells, fights inflammation and stimulates hyaluronic acid production. 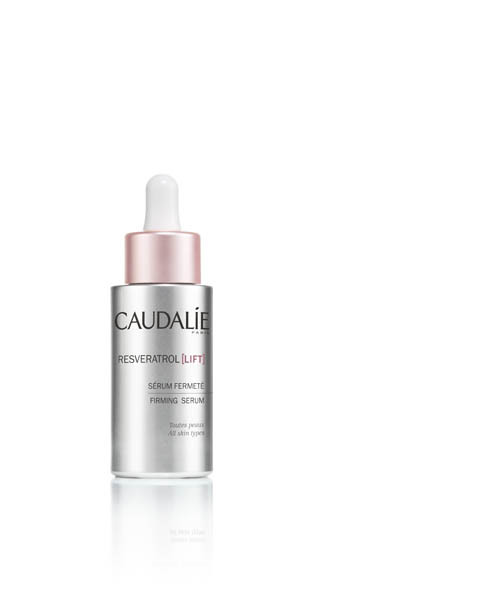 uses Tremella mushroom along with goji berry to strengthen the skin’s lipid balance, Vitamin C to brighten skin tone, and Alpha Lipoic Acid to reduce trans dermal water loss. Known as the tree of life in Africa, the Baobab super fruit has been used for centuries to restore life in the harshest conditions with six times more Vitamin C than oranges, more potassium than bananas, more antioxidants than blueberries, twice the amount of iron as spinach and more than twice the calcium level of milk. 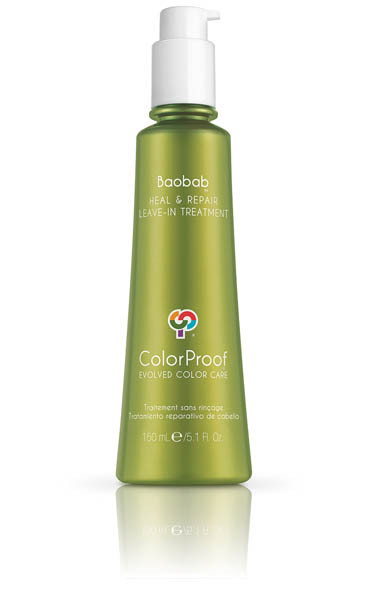 Colorproof has created a line using the Baobab Power Complex, that radically repairs damaged hair. This Aussie superfood, harvested in some of the most inaccessible areas of north-western Australia is one of the richest natural sources of Vitamin C with about 55 times more vitamin C than an orange. 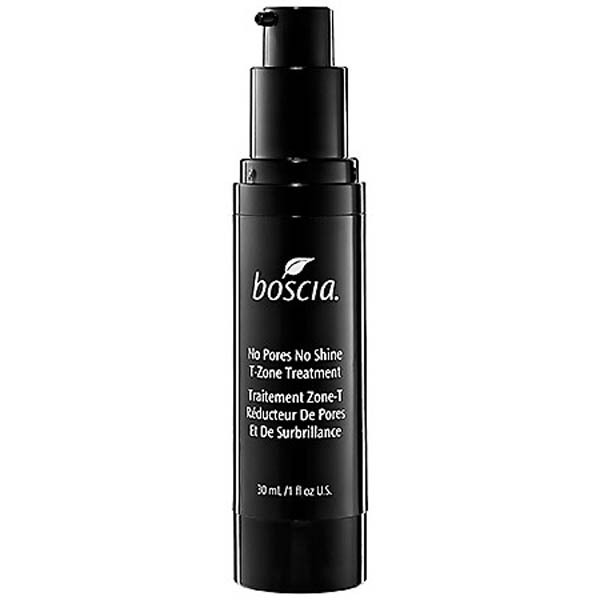 Benefits: Its potent antioxidant properties moisturize and protect skin against free radical damage to boost the complexion and brighten skin tone. Ginseng is a perennial plant that has been used for thousands of years by herbalists and Chinese medical practitioners for its healing and balancing properties. 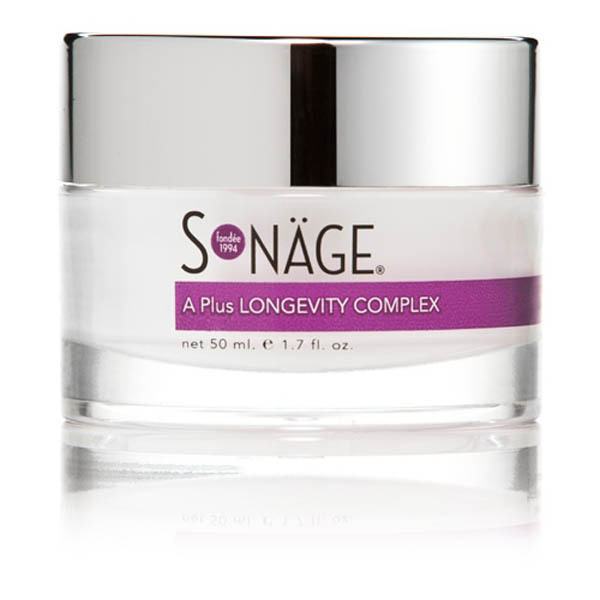 Benefits: Its high content of phytonutrients stimulate and activate the skin’s metabolism while also combating wrinkles by boosting skin-firming collagen. 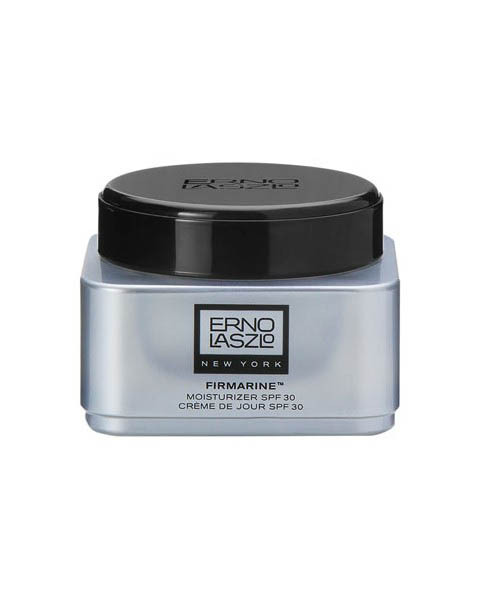 It also improves blood circulation resulting in a healthier and brighter complexion. Korean skincare line Amorepacific takes a holistic and scientific approach combining Korean red ginseng, matsutake mushro and bamboo sap as a powerful antioxidant combination with hydrating properties. 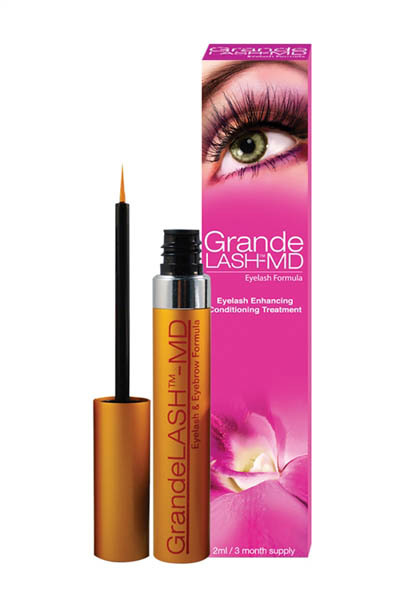 Grande Lash has been proven to increase lash growth and uses a powerful combination of peptides, vitamins and amino acids including Ginseng. 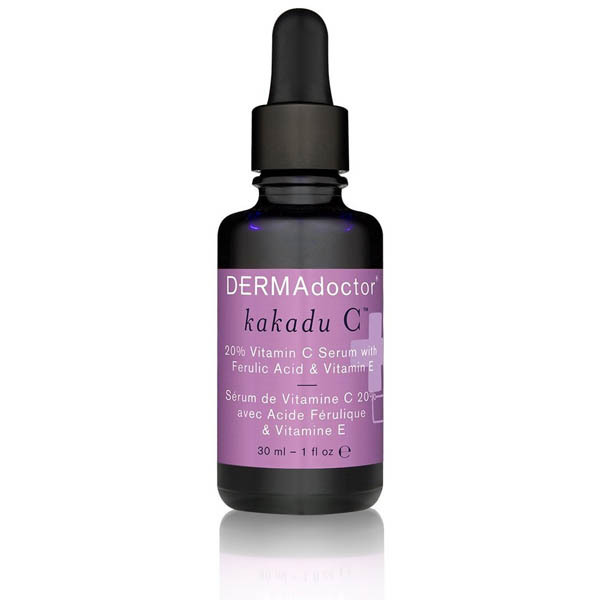 A natural antioxidant, Vitamin C is a vital molecule for skin health that promotes collagen synthesis and prevents and treats UV induced photodamage and fades dark spots. 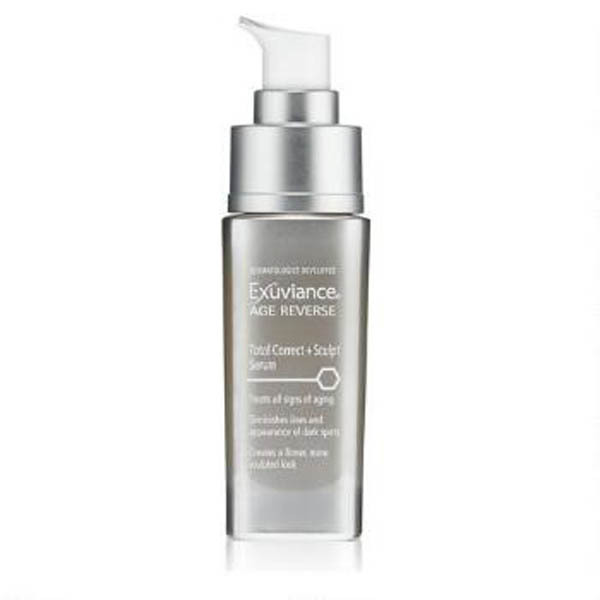 Exuviance combines Vitamin C with AminoFil to promote collagen and restore firmness along with NeoGlucosamine to exfoliate and stimulate cell turnover to reduce fine lines and wrinkles. Kelp, a brown seaweed, and spirulina, a blue-green algae are marine plants replete with a wide array of nutrients including minerals, vitamins, and proteins. Spirulina has been touted to help provide the body with energy, as well as ward off free radicals and eliminate toxins from the skin. 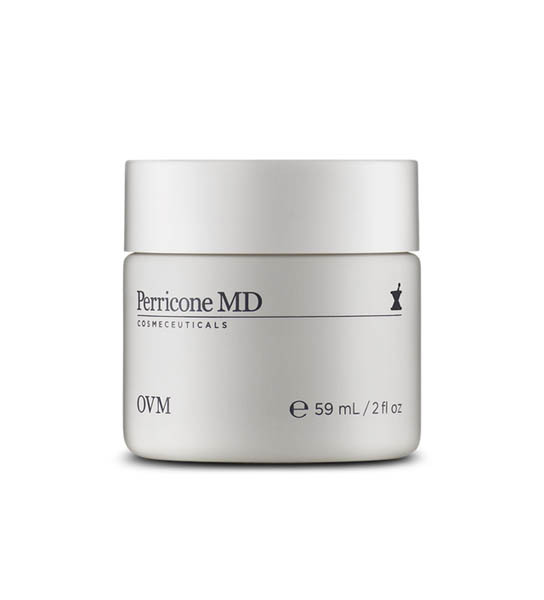 This increases skin metabolism, thus faster skin cell turnover and skin healing. Seaweed provides anti-acne properties and can also help with skin lightening. 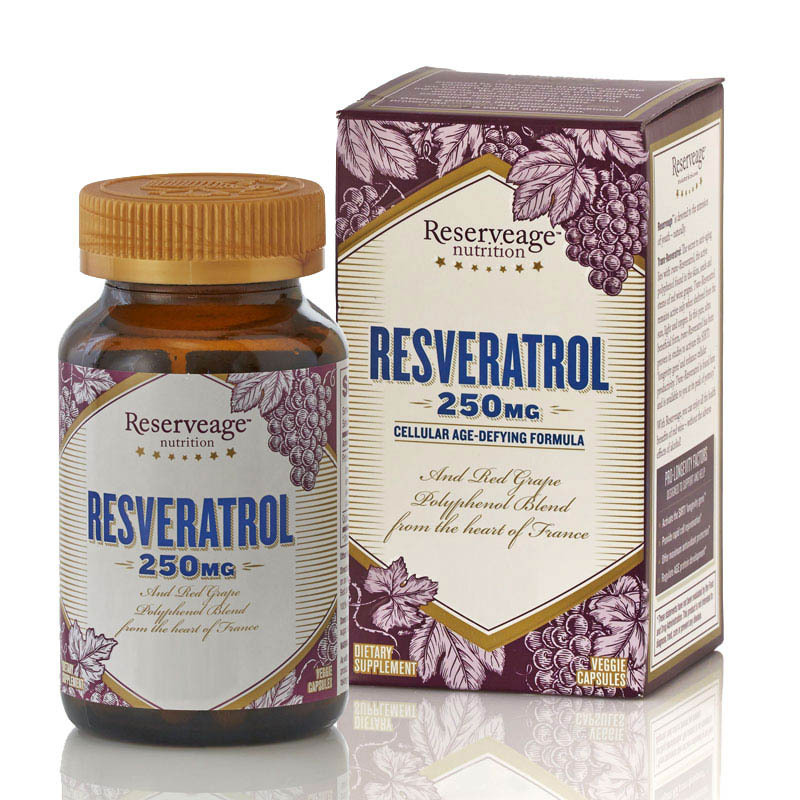 An antioxidant of the group known as polyphenols, resveratrol is an antimicrobial substance produced by plants in response to stressors, and plentiful in the skins and peels of grapes and some berries. 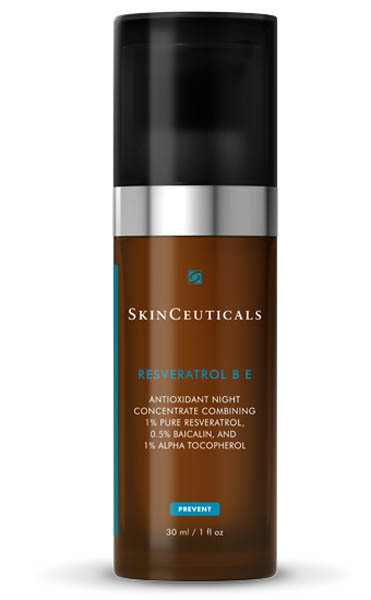 It not only helps neutralize damaging oxidative stress which causes signs of aging, but resveratrol’s anti-inflammatory properties calm and heal the skin while also helping to maintain collagen and moisture levels. 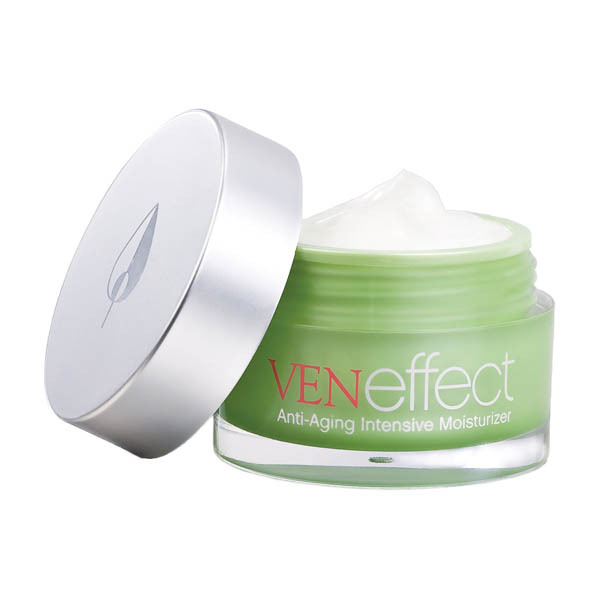 Veneffect Anti Aging Intensive Moisturizer has the same potency of resveratrol as 1,000 glasses of wine.